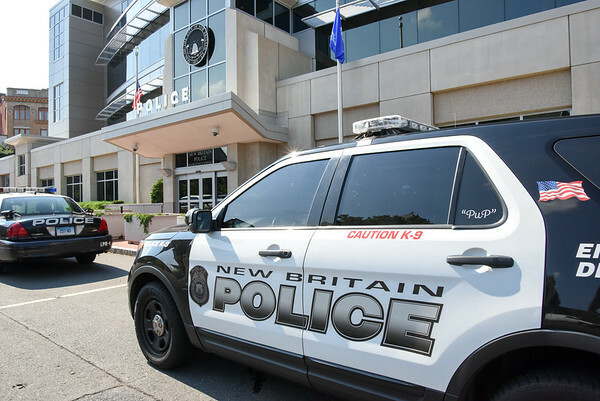 NEW BRITAIN – A missing city man made contact with his family and is OK, New Britain police said Monday afternoon. Ryan Betz, 23, of New Britain, called his family from out of the state, Acting Deputy Chief Jeanette Portalatin said. He had been missing since Thursday. Betz will remain on the Silver Alert list until police are able to make face-to-face contact with him, through the local police in this case, Portalatin said. Posted in New Britain Herald, New Britain on Monday, 11 February 2019 18:31. Updated: Monday, 11 February 2019 18:34.